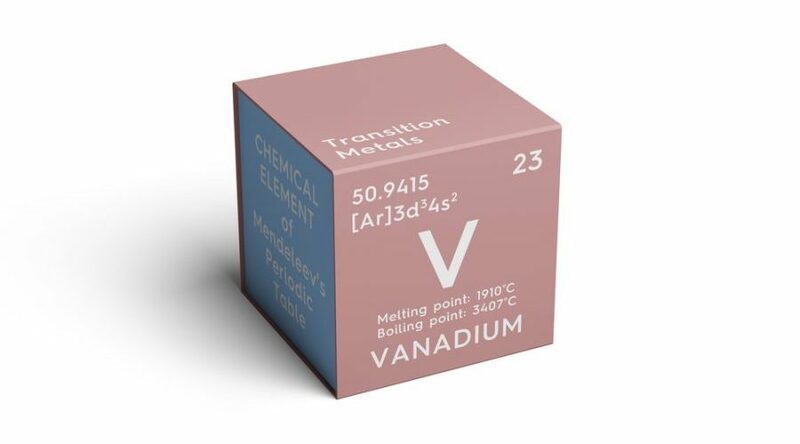 Maxtech Ventures (CSE: MVT) is staying its course when it comes to growing within the battery metals sector particularly the vanadium subsector, as the silvery-grey element has seen spiking numbers in the past three years with prices rising by 300 per cent since 2017. Besides developing vanadium and manganese projects in Brazil and Zambia, the Vancouver-based company decided that it is now time to look at its own backyard and announced today the acquisition of its first Canadian project, the Lac Patu property in Québec. The project consists of 72 mineral titles encompassing an area of 3,420 hectares that is situated on the brink of the Labrador Trough, a geologic belt in eastern Canada that extends south-southeast from Ungava Bay through the provinces of Quebec and Labrador. In a media statement, Maxtech explained that the vanadium operation is staked directly north and along the trend of Uranor’s uranium discovery at Lac Minowean. Such area shows the highest electromagnetic response in the entire land pack and following a nine-hole drilling campaign carried out by Uranor and Areva Quebec in 2009, the site showed geochemical values of 8.03% vanadium (14.0% V2O5), 1.76% cobalt and 1.50% copper over 0.5 meters in the underlying dolomite. To secure the option agreement and acquire 100% of the property over a two-year period, Maxtech has agreed to pay to the vendors, Zimtu Capital Corp. and Soraya Jamal, C$185,000 and 3,250,000 common shares of Maxtech on or before September 30, 2020, plus a 2 per cent Net Smelter Royalty on production with Maxtech having the option to buy back half the respective NSR for C$1 million.